There are thousands of people working to reshape professional events and how they factor into both B2B and B2C marketing strategies. Some stand above the rest. We have compiled a list of the Top Event Marketers to Watch in 2018 and beyond. It’s time that event marketers get the credit that is their due. Live, in-person events have always held an important role in both B2B and B2C business strategies. However, the last decade has seen a renaissance in event marketing. On the one hand, in-person events offer an appealing respite from the online world where so many business (and personal) relationships now take place. On the other hand, new event technologies have made it easier than ever for event organizers to market, manage and measure their live experiences. At Bizzabo, we've been in the middle of this event movement for over six years. We've helped thousands of event marketers with our all-in-one success platform and have closely followed thousands more. During our tenure, we've noticed a select group of marketers who have lead monumental campaigns, challenged the mold and truly set themselves apart as event marketing leaders. We are pleased to announce our list of the Top Event Marketers to Watch. Each of these event marketers has exhibited excellence in the way that they craft their event experiences and are on the cutting of the industry. In order to qualify for this list marketers must produce business events that attract, engage and retain attendees in an innovative way. This list specifically examines Mid- to Senior- Level Marketers from both B2B and B2C companies. We did not include agencies in this list, but we plan on giving them the spotlight in a future post. To best represent the different roles that factor into producing business events, we have decided to highlight event marketers from across the spectrum of the event lifecycle. At some times this is the CMO, at other times it is the Director of Events and at others it is the Events Manager. Our aim is simply to shed light on some of the greatest minds in the event industry whose work has caught our eye. If you have quadrupled the attendance of your brand's flagship event in two years, you are an Event Marketer to Watch. If you have created unforgettable B2C experiences that have garnered the adoration of attendees and publications, you are an Event Marketer to Watch. If you have created a global empire of B2B user conferences, you are an Event Marketer to watch. This list is by no means exhaustive or conclusive. We know that no event marketer works alone and that behind every event marketer is an amazing team. As time marches on, we aim to feature more event marketers on this list. If you think we are missing someone or would even like to submit yourself, you can do so by clicking the below button. You will also find it throughout the blog post. In the four years since Alexis came on as the full-time events manager for Simpson Gumpertz & Heger, an engineering firm, Alexis has expanded the event strategy from a handful of small 15-20 person events to a nationally recognized live events program with an internationally successful virtual event series. She led the production for SGH's signature one-day symposium, CREATE+CONSTRUCT, which brought together industry leaders to discuss relevant topics in design and construction. Aside from her role at SGH, she is also President of the largest chapter of the Society for Marketing Professional Services (SMPS), a national marketing organization whose focus is to transform business through marketing leadership. As the Event Marketing Team Lead at Udemy for Business, Safia oversees a global event strategy spanning 30+ hosted and sponsored events each year. In 2014, Safia launched the popular "People Innovators" event series, bringing together HR and L&D leaders to discuss the future of work and workplace learning. These events have attracted over 4,000 attendees in the past four years. In 2017, Safia scaled this idea to create the first ever People Innovators Summit, bringing together 300 People leaders for a full day of connection, networking, and thought leadership. Safia's ability to execute on her ideas from start to finish is a key ingredient to finding success as an event marketer. As a loyal Ford employee for over 20 years, Garrett Carr has taken on a variety of responsibilities ranging from website manager to regional marketing director. In 2015, Carr became Global Auto Shows and Events Manager for Ford, coordinating many automobile events all around the world on Ford’s behalf. He received his bachelor’s degree from the University of Michigan and his MBA from the University of Florida. Carr brings together experience from mulitple roles to produce some of the biggest events in the auto world. Barbara Thall is the senior vice president of global brand marketing at Audible, providing oversight of all branded events and activations. Audible, an audio entertainment company, was purchased by Amazon for $300M in 2008. The company has since grown its brand through offline events and brand activations. In addition to branded events, Barbara is also responsible for managing internal and external marketing channels, social media engagement, and content marketing. Her previous experience includes an 8 year stint at Razorfish, serving as executive vice president and global managing director. 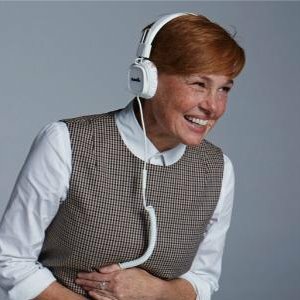 Barbara has helped Audible make the leap into the offline world. Her activations and events are exemplary for any other tech companies looking to do the same. Joanna Scholl directs and manages HBO’s marketing campaigns across multiple channels. She is responsible for outstanding brand activations as well, most recently for HBO’s experiential installation at SXSW 2017. Scholl has been widely recognized for her work, receiving multiple Cannes Lion, Effie, and Buzz Awards. Hired as Spotify’s global director of experiential marketing in 2016, Josh Greenberg boasts over 10 years of event marketing experience. Prior to working at Spotify, Greenberg worked with a range of world famous brands during his extensive career at Red Bull. 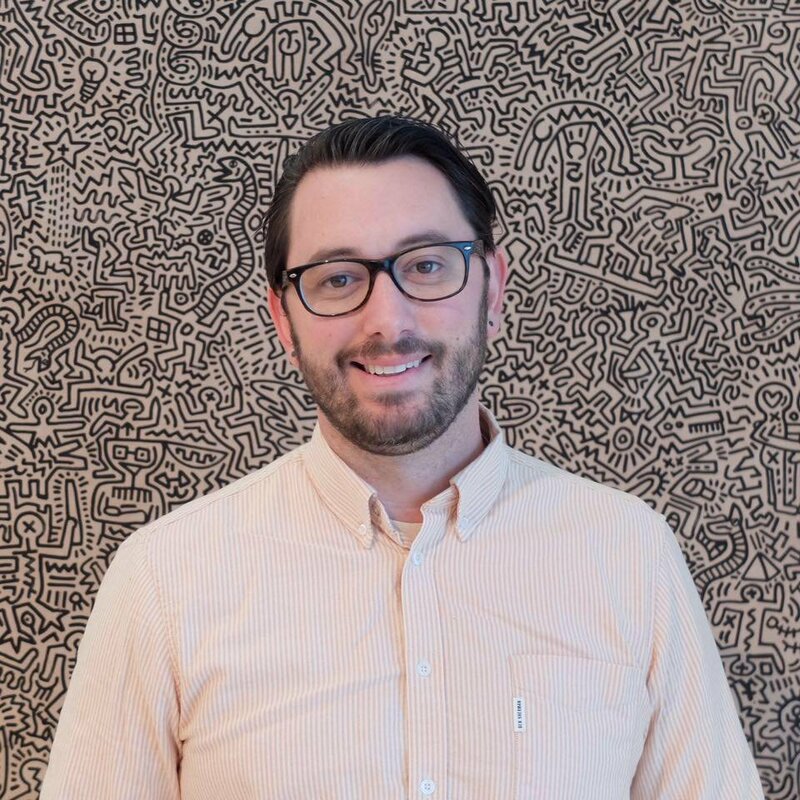 With a strong understanding of the intersection between media and technology, Josh’s creative background allows him to bring innovative solutions to the table. His perspective and expertise will surely add much value to Spotify’s event marketing efforts. SXSW is one of the largest and most influential festivals in the world. From senators to rockstars, SXSW is the intersection of many exciting industries. Roland Swenson is one of the founders of festival, which first took place in 1987. Swenson is now the CEO of the company and has helped grow the event from a small concert to a world renown media festival. Today, it also carries the attributes of the conference. Every year brings new innovations—from chatbots to bold new performances. We are excited to see how this iconic festival continues to evolve, due in much part to to Swenson. Ad Age is one of the oldest and most established advertising publications in the world. As senior director of conferences, Tina Marchisello is responsible for helping to organize all Ad Age events from conception to execution. Ad Age is set to have 10 events in 2017, ranging from the the Ad Age Brand Summit to the annual Women's Day event in New York City. Prior to Ad Age, Tina worked in event marketing at GQ and in Operations at Time Inc. Her contributions to media and publishing events makes Marchisello a stand-out event marketer. Alli Rosen, Events Marketing Manager, Snap Inc.
Snapchat has been one of the fastest growing social media startups in the past decade. Events play a key role in Snap Inc’s marketing and branding initiatives. Alli Rosen is an Events Marketing Manager at Snap Inc, producing unique Snapchat experiences for users as well as the advertising community. She is also responsible for creating imaginative installations at key industry events. Prior to working at Snap Inc, Alli was an experiential marketing producer at the marketing agency, BeCore. Alli has helped SnapChat earn a reputation for some of the most innovative experiential marketing campaigns out there. The Consumer Technology Association is comprised of over 2,000 consumer tech companies and provides excellent resources such as networking opportunities, market research, and educational programs for its members. The association’s most notable industry contribution is the International Consumer Electronics Show, better known as CES. 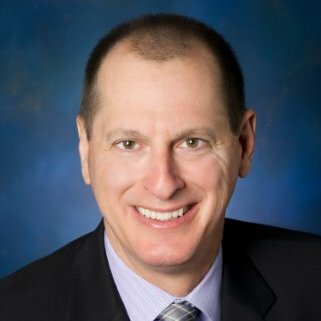 Gary Shapiro is CEO of the Consumer Technology Association and thus oversees the production and execution of the massive tradeshow. CES brings together 170,000 professionals, making it the largest consumer electronics conference in the world. Gary has been CEO of CTA for over 25 years, accruing much event industry knowledge and experience along the way. Jenna Lutwin began her event marketing career at George P. Johnson, one of the top experiential marketing agencies in the world. After two years as an Account Manager at GPJ, Jenna translated her knowledge to the automotive industry, joining Tesla motors as a Marketing Manager and eventually becoming a Senior Manager of Global Events. As a Senior Manager, Jenna assists with the execution of consumer facing event marketing initiatives, helping to strengthen Tesla’s global brand. As Tesla becomes more and more of a household name, we can bet that we'll be seeing more innovative events bearing Lutwin's signature. Joslin has over 12 years of strategic marketing experience, specializing in event strategy. As a Senior Event Marketing Manager at Dropbox, Joslin collaborates with other teams to execute on both internal and external events. She has helped produce industry vertical events, product launches, and customer facing events. Before joining Dropbox, Joslin was an Event Marketing Manager at Amazon Web Services. Witsil has some serious experience organizing events under some big names. While many people on this list are from the tech space, it’s important to keep in mind that live events are a crucial strategy for other industries as well. Christine Rich is the Director of Engagement Marketing for American Greetings, the world’s largest greeting card producer. Her expertise includes innovative event marketing and brand activation at major conferences such as SXSW. Christine spoke at the 2017 Experiential Marketing Summit regarding her experience of combining popular tech trends with more traditional, “analog” solutions. Her expertise in both the tech and greeting card industries provide a unique perspective that is necessary for any event marketer. Helen’s event marketing background spans over a decade across a variety of industries. After being Manager of Events for Toys R Us for ever 6 years, Helen was a Special Events Director at Viacom and then became VP of Event Marketing at Nickelodeon. She is now the Head of Global Events at Twitter, where she is in charge of developing and implementing innovative corporate meetings, product launches and brand building events. Branch is the leading mobile linking and attribution platform that offers app developers, marketers, and product professionals solutions to grow and engage with their users. As the Director of Community and Events at Branch, Elizabeth manages the Mobile Growth Community, the largest mobile marketing Meetup community in the world, and aims to create diverse conversations and strong connections both online and offline for more than 25,000 members. Branch participates in numerous marketing conferences and shows around the world, and Elizabeth also manages strategy and operations for their global events programs. Elizabeth is also an enthusiastic cook and baker, and adores her two cats - Itchy & Scratchy. Follow her on Twitter @eakinsey. Andrea has had extensive experience in the SaaS industry as an expert event marketer, serving as Head of Event Marketing at Optimizely as well as a Senior Events Marketing Manager at New Relic. She was also an event coordinator for her alma mater, Stanford University, for over 4 years. She is currently the Director of Field and Marketing at Gainsight, where she is responsible for driving ROI and increasing brand awareness through strategic events. Launched in 2005, TechCrunch has become the leading news source for all things tech-related. Over the years, TechCrunch events have gained as much popularity as the website itself, hosting Hackathons on both coasts of the US as well as an annual awards show. Leslie Hitchcock has been part of TechCrunch for over 6 years, taking on roles ranging from marketing to event partnerships. Her work as Director of Events will continue to be crucial in maintaining TechCrunch’s strong brand equity and credibility. Pinterest is a place that helps people discover and do what they love and brands are an integral part of that process. As the marketing events manager for Pinterest, Molly brings this B2B message to life at major industry events such as CES, SXSW, Cannes Lions, and Advertising Week. Molly also produces an immersive program called Pinstitute for Pinterest partners in the US and UK. 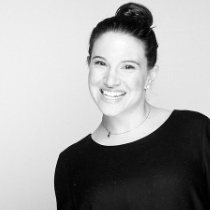 With a background in consumer and experiential marketing, Molly's passion for designing experiences is ever-present in the Pinterest event strategy. The New York Times holds multiple conferences every year, each covering its own significant global issue. Proper oversight of these unique events requires a strong background in event coordinating as well as broad knowledge of the many issues that the New York Times delves into. Luckily, Gwynne Philbrook has both of those covered. As Director of Conferences at The New York Times, Gwynne is responsible for managing all event programs and strategies for the company. She gained much of her event marketing experience during her role as Director of Major Events for the promotions of New York City’s candidacy for the 2012 Olympic Games. Karly has served as WeWork’s VP of Events for over five years, producing everything from small industry gatherings to large conferences. WeWork’s main event series is the Creator Awards which is held in multiple cities across the world. The Creator Awards are a startup-pitch competition that awards $1.5 million in grants to early-stage tech companies. In addition to the Creator Awards, WeWork also puts on smaller events in all parts of the world to provide learning, speaking, and networking opportunities to their entrepreneurial customers. As VP of Events, Karly manages and directs the overall event strategy. Since launching Bizzabo in 2011 along with two co-founders, Alon Alroy has become a prominent thought leader within the professional events industry. In addition to being CMO of one of the fastest growing event tech companies in the world, Alon has written articles for widely known business publications such as Entrepreneur or Emarketer. As Vice President of Event Marketing and Conferences at Forbes, Cathi Culbertson oversees a multitude of Forbes’ high profile events such as the CMO Summit, the Global CEO Conference, and the Healthcare Summit. Cathi has worked for Forbes for over 25 years, adjusting to the ever changing landscape of the publishing industry. Forbes has long remained one of the premiere business publications and their annual events have clearly played a significant role in solidifying their reputation. Gerardo has worked in the events industry for over 20 years, gaining event marketing experience with a handful of NBA teams before a 17 year stint with Nike. At Nike, Gerardo worked on multiple major sporting events such as the 2014 World Cup. After serving as Nike’s Global VP of Brand Event Experience for a year, he transferred to Apple to become the Senior Director of Events. Given his extensive experience in the space, Gerardo will undoubtedly bring the creative perspective that Apple is always looking for. 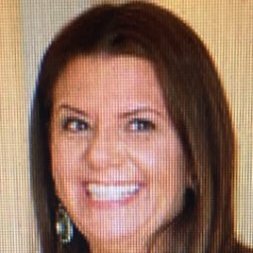 Stacey Thornberry gained much experience in both the marketing and events industries before joining Marketo in 2014. She worked as a meeting & event coordinator at Smart Meetings, a publication for corporate event planning, and then as a marketing programs manager at Actuate. Her balanced experience in both industries have proven to be beneficial as she is now Senior Manager of Field Marketing at Marketo. Marketo’s annual Marketing Nation Summit is one of the largest conferences in the SaaS marketing industry and requires extensive coordinating by the most experienced and capable event marketers. While Stacey does not oversee the whole summit, she does run a portion of the Summit called the Executive Forum. The Economist holds 20+ annual events around the world, addressing issues ranging from cancer research to global finance. As Director of Events Marketing in the Americas, Maria Orlova executes on all major conferences and helps to sustain the well-respected Economist brand on a global scale. Prior to her time at The Economist, Maria’s marketing career spanned a variety of companies such as Informa and Goldman Sachs. Lisa has worked in the events industry for two and a half decades, beginning her career as an event coordinator for a foreign policy think tank. From there, Lisa translated her expertise to the private sector, working for both Nike and Ford as events marketing managers. Lisa has now been Director of Global Events at Nike for 13 years, providing global vision for five regional teams responsible for internal, external and customer-facing events. 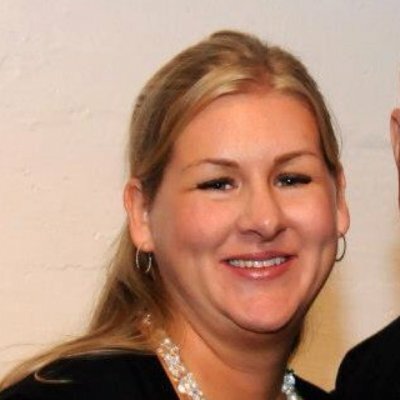 With over 12 years of experience, App Annie’s Director of Events, Lauren Sommers, is responsible for leading the company’s corporate and field events. Since her tenure at App Annie, she recently spearheaded the company’s premiere industry event, Capptivate. Prior to App Annie, Lauren launched some of the industry’s most well-attended events, including Marketo’s Marketing Nation Summit which saw over 7,000 attendees. Lauren’s expertise in leading powerful, impactful, results-oriented teams makes her a rockstar events strategist at App Annie. 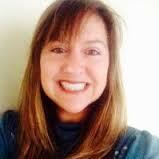 Jenifer has been in the field marketing industry for over 10 years. She was part of Twitter’s Event Management team for 5 years before moving over to Slack as a Global Events Manager. She is responsible for developing events that run all along the spectrum, ranging from product launches and hackathons to diversity and inclusion events. Jenifer’s versatile expertise makes her a true asset to Slack’s People team. The Content Marketing Institute (CMI) was founded in 2007 and is the leading global content marketing education organization. 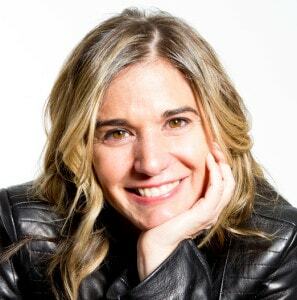 As VP of Marketing at CMI, Cathy McPhillips is in charge of overseeing the production of Content Marketing World as well as CMI’s other major event marketing initiatives. With over 4000 attendees and 200 speakers, Content Marketing World is the largest content-focused event in the world and epitomizes the power of impactful event marketing. MuleSoft is a software integration platform that holds multiple events throughout the year, including MuleSoft CONNECT, which is a large-scale industry conference. As Director of Corporate Communications, Melissa Czapiga ensures that Mulesoft’s messaging is made clear to both customers and employees alike. Events play a significant role in carrying out these tasks. Whether it is the multi-city roadshow series the company hosts throughout the world or the 3-day MuleSoft CONNECT conference, Melissa is in charge of directing corporate events and devising event strategy. Julie has amassed over two decades of event coordinating and marketing experience across multiple industries. She is currently the Head of Global Events at Facebook, where she oversee activations for Facebook’s family of apps and services on a global scale through unique events. Before Facebook, Julie was the Vice President of Events and Marketing Communications Strategy for Merkle, the largest privately held marketing agency in the country. Some might not associate the word “innovation” with a beer company. 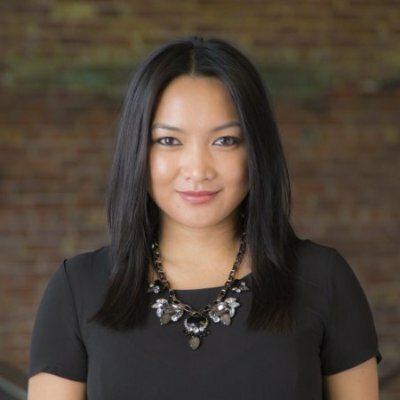 Tina Wung proves that innovation is absolutely key. As Global Director of the Innovation Community at Anheuser-Busch, Tina oversees the company’s creative marketing endeavors. A recent one that was particularly noteworthy was Budweiser’s 4D virtual tour that was set up at 2017 SXSW. In addition executing on event strategies, Tina also speaks at multiple conferences such as the Event Marketing Summit and the Digital Innovation Summit. Deborah has been with American Express for nearly a decade, initially coming in as the VP of Global Advertising and Brand Management. Now as the VP of Entertainment Marketing and Sponsorships, Deborah’s job is to secure partnerships that will elevate the American Express brand. Many of these partnerships come in the form of experiential marketing. During the 2014 US Open, American Express created a complete interactive experience for fans, setting up different photo booths where they could take pictures in front of Arthur Ashe stadium or next to a hologram of tennis champion Stephen Sloane. Deborah Curtis oversees strategies such as these to ensure that American Express is extending its brand across all key channels. 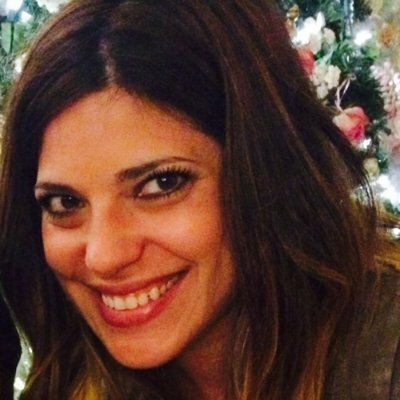 Tara Vega has over 6 years of experience in the event marketing industry, strategizing experiential campaigns for multiple companies. 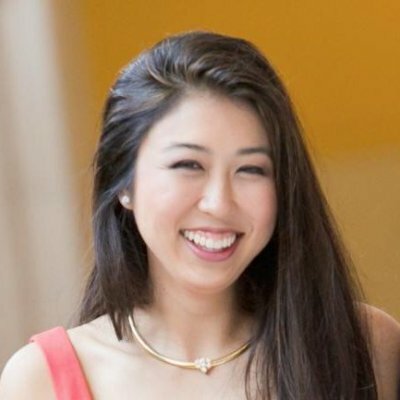 She is currently a Brand Event Producer at Uber where she oversees the operations of both internal and external events while cross communicating with multiple teams. Prior to working at Uber, Tara was an Events Marketing Manager at both Google and Facebook. InVision is a protyping tool created for designers to easily collaborate on projects. And because collaboration is such a core element of the product, it only makes sense that live events are a key strategy for InVision as well. As Marketing Events Manager, Michaela oversees the the creation of global external events that attract new customers and delight current ones. Looker is a business intelligence software that has grown rapidly since their launch in 2011, raising over $170M in funding over the past 6 years. An important part of scaling is ensuring that the company brand does not become diluted in the process. Thus, live events comprise a key aspect to Looker’s overall strategy and Cari Goodrich manages all corporate events as well as field marketing strategies for the company. Whether it’s their annual conference or smaller events throughout the year, Looker is constantly looking to extend its brand and Cari Goodrich makes sure the strategies are executed on the highest possible level. 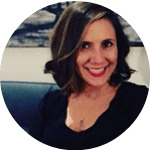 In addition to her job at Looker, Cari often shares her event marketing knowledge on popular industry blogs. 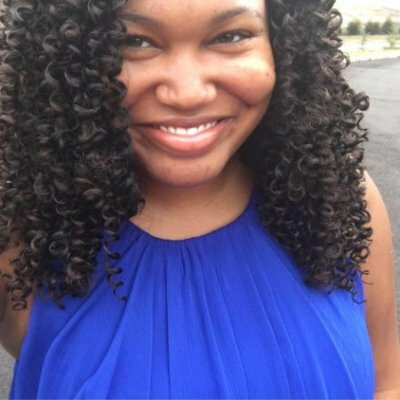 Charlene Ditch has over 6 years experience in the SaaS industry as an event marketer. in 2016, she started her own event marketing and planning agency known as Charlene Kate Events. She helps brands connect to their customers through event experiences. Some of her partners include Moz, who hosts MozCon, 3-day marketing conference with over 1,600 attendees. Her approach to events is designed around experiences, not just content. Around emotion, not just metrics. She understands that in order to increase brand awareness and drive engagement, you must first connect the hearts of your community to the soul of your brand. In 2006, HubSpot introduced a new school of thought to the marketing world known as inbound marketing. Eleven years later, that concept has taken on a life of its own. Kipp Bodnar, CMO of HubSpot, overlooks the major marketing initiatives, including the annual INBOUND conference which brings together nearly 20,000 attendees from all over the world. 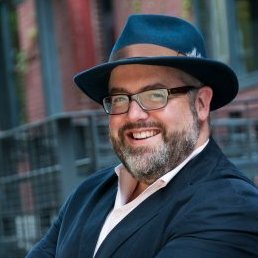 In addition to his work at HubSpot, Kipp authored his own book, The B2B Social Media Book, further extending his influence in the space of B2B marketing. Creativity is clearly a key ingredient in Netflix’s formula for success. In addition to incredible original programming, creativity also plays a major role in Netflix’s marketing campaigns. 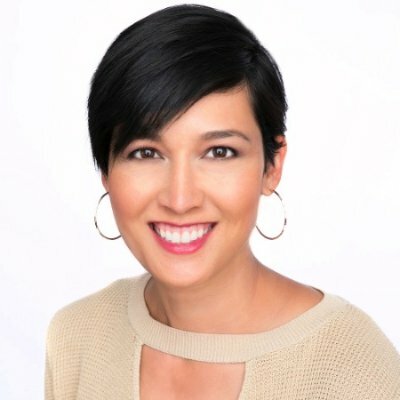 Director of Global Creative Marketing, Ashleigh Lew, oversees the company’s creative marketing campaigns and strategizes unique ways to engage with the consumers. A recent example would be Netflix’s experiential campaign for the comeback season of Gilmore Girls. The campaign consisted of setting up Luke’s Diners all across the country, bringing one of the central settings of the show to life. Ashleigh oversees creative campaigns such as these, ensuring that Netflix programming is being marketed in memorable ways. 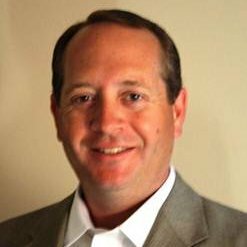 As Marketing Director of Global Events at Dell, Greg Schneider is responsible for managing all major event marketing strategies, including Dell’s massive annual conference, Dell EMC World. With over 12,000 people in attendance, Dell EMC Open is a powerful live event that has gained an impressive reputation. 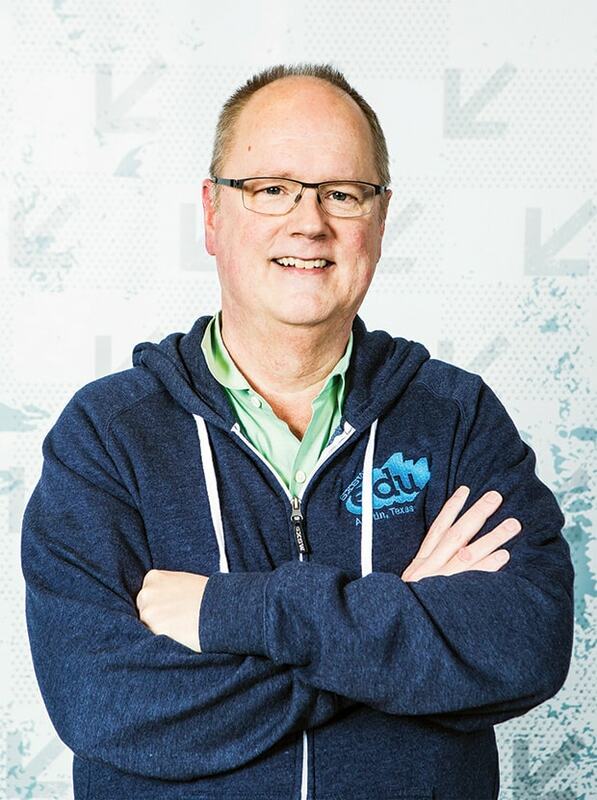 Greg has worked for Dell for 18 years, giving him the experience and knowledge he needs to strategize impactful live events on behalf of the company. 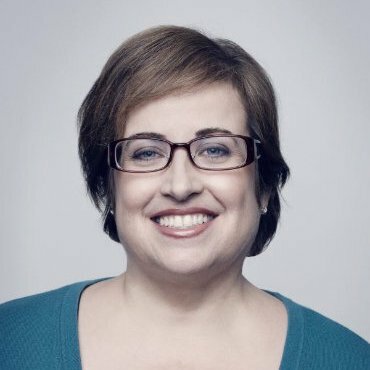 As Executive Director of Global Events at the Wall Street Journal, Sara Shenasky is responsible for the execution of global event programming for the WSJ as well as Dow Jones Media Group, MarketWatch, and Mansion Global. She oversees the production and implementation of over 100 high-profile events throughout the year. Sara has worked for the Wall Street Journal for over 10 years, giving her the expertise and experience necessary to manage successful live events. Elissa has been with Tableau for a decade, beginning as Vice President of Marketing before earning her CMO title in 2011. She oversees all of Tableau’s marketing strategies, including live events. One of these major projects is the Tableau Conference which attracts over 13,000 attendees every year. She helped coordinate the very first Tableau Conference when there fit 200 attendees inside a hotel ballroom. Elissa has watched the company grow before her very eyes and much of that growth is a testament to her marketing expertise across all channels, especially live events. 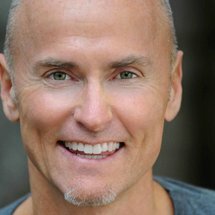 Chip Conley’s experience with events and hospitality dates back to 1986 when he founded Joie de Vivre Hospitality, the second largest operator of boutique hotels in the United States. In 2013, Chip founded the publication Fest300, which is a curated list of the 300 best festivals in the world. In the same year, he joined Airbnb as the Head of Global Hospitality and Strategy. In addition to other responsibilities, Chip assists with the production of Airbnb Open, a yearly conference and festival that celebrates the Airbnb mission. With Chip Conley’s love for festivals and passion for live events, his expertise and vision will surely guide Airbnb in the right direction. While Chip has recently stepped back to take a Strategic Advisor role for the company, we are certain that Airbnb Open (now spearheaded by Sarah Goodnow) will continue to bear his influence. Oath is a subsidiary company of Verizon and is also the parent company for AOL and Yahoo!. 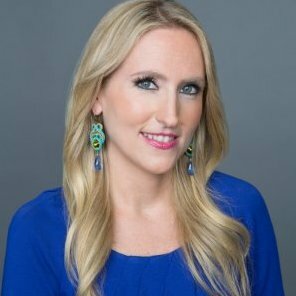 Stacy Lambatos role as VP of Brand Experiences is to bring the Oath brand to life through partnerships, social channels, and internal/external events. Stacy was previously part of AOL’s Brand and Global Events for 6 years before the company was acquired by Verizon. Her extensive experience in the industry is a testament to her passion for and expertise in event marketing. 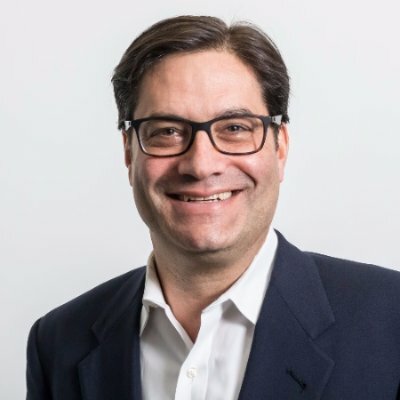 Bob Bejan is a General Manager of Global Events at Microsoft, executing on experiential marketing strategies through video and interactive media. Microsoft holds several large global events such as Microsoft Ignite and Microsoft Build. Prior to planning global events at Microsoft, Bob was the Senior Vice President Executive Director at AOL as well as the Vice President of Creative Development at Warner Bros. Given his background, there’s no doubt that Bob heavily rely on his creativity to execute on event marketing objectives at Microsoft. Kathleen is the Senior Director of Global Events at Box. Box provides cloud storage and file hosting specifically for businesses. The B2B tech company went public in 2014, earning a $1.7 billion IPO valuation. As senior director of global events, Kathleen grew the company’s flagship event, BoxWorks, from 300 attendees to 4200 in just a few years. She helped to bring on 40+ sponsors for the conference, driving revenue significantly. In addition to BoxWorks, Kathleen and her global events team puts together over 150 external events annually. Every year, Adobe holds one of the largest conferences in the design industry, known as Adobe MAX. Over the years, Adobe has solidified its dominance in the design software space through conferences like these as well as visionaries such as Alex Amado. 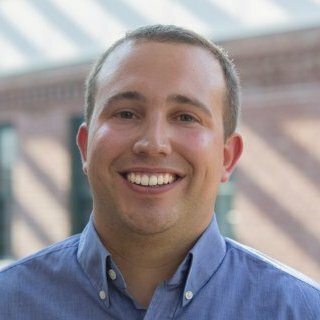 Alex is Vice President of Experience Marketing at Adobe, working with the company for over 10 years. 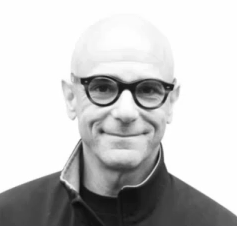 His expertise includes building exceptional brands and driving demand through world class live events. As Director of Global Corporate Events, Jeanne Robb executes world-class events that extend the company brand on a global scale and drive success metrics. 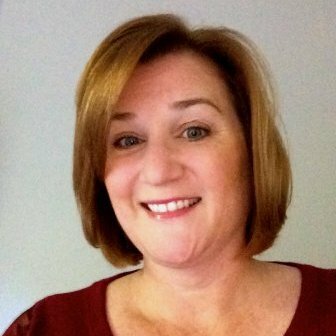 She has been with Cisco for over 17 years, making her a seasoned veteran in the event marketing industry. Prior to Cisco, Jeanne was the marketing programs and events manager for Sony. Rachel Johns has worked in event marketing for over 14 years, gaining experience from multiple different industries. She was an event marketing manager for an ad agency as well as director of events for a boutique event management firm before joining Hootsuite’s marketing team. Hootsuite is a social media management tool with over 15 million users worldwide. As a project manager, Rachel creates strategic event plans to drive company objectives and strengthen the company’s presence in the industry. 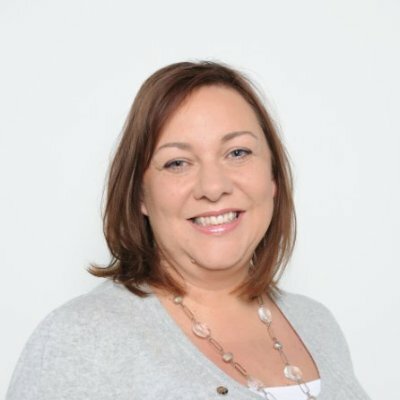 Jane Beard has been a part of Hewlett Packard’s events marketing team for over 10 years, helping to manage different marketing programs for B2B markets. In 2015 she became the Head of Tier 1 Events and now oversees the main event strategy for key European countries. Jane’s experience in the industry and her tenure at HP is a testament to her ability to adapt to the ever changing landscape of event marketing. 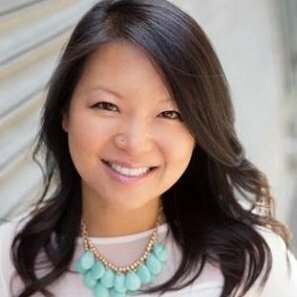 As a Senior Manager of Event Marketing, Annie Hancock conceptualizes and executes live event strategy for Amazon Web Services. She also plays an integral role in producing Amazon Web Service’s ’s annual developer’s conference, re:Invent. The conference attracts thousands of engineers from across the globe, offering networking sessions and in-depth workshops. Prior to joining the Amazon Web Services team, Annie was a Senior Events Manager at Microsoft as well as Salesforce. Tara worked in experiential marketing for over 10 years before joining Google has their Head of Events and Experiences. 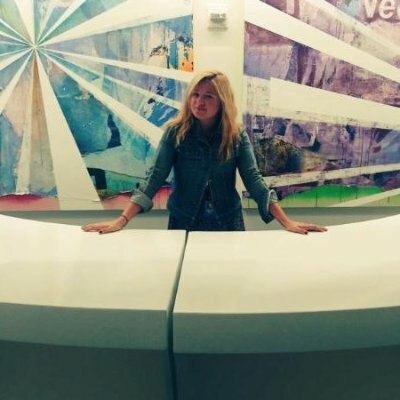 She oversees all of Google’s major event strategies and manages multiple teams in the process. Prior to jumping into the tech world, Tara was the President of Jack Morton Worldwide, one of the most well known experiential marketing agencies. Her work with world-class brands and expertise on consumer-brand engagement are crucial assets for her current role at Google. 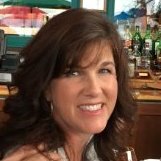 Colleen has been a loyal IBM employee for 18 years, starting as a sales representative and working her way up to VP of Global Conferences. In this senior position, Colleen is responsible for the execution of 6000+ events worldwide. From global conferences to third party events, Colleen makes sure that IBM events are executed perfectly and aligned with the company’s overall goals and vision. 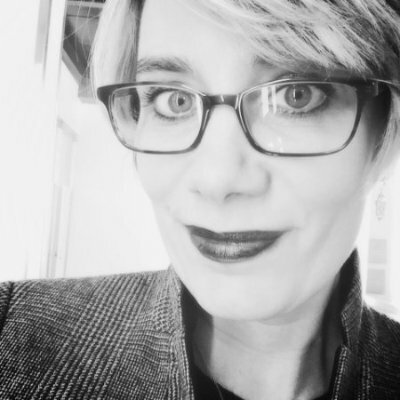 Kate Kerner has over 15 years of experience in technology event marketing and is responsible for strategy, design, and execution of Oracle’s event marketing initiatives. Oracle has three major conferences every year (OpenWorld, JavaOne, Leaders Circle) and Kate oversees the overall operations for all three. She has been with Oracle for nearly 20 years and thus has extensive industry knowledge to be considered an expert event marketer in the space. As Senior Director of Events at Pandora, Nicole’s team produces 60 - 80 full scale concerts a year. These shows are free to Pandora listeners and incorporate the biggest artists in multiple genres—hip hop, country, Latin—and Fortune 50 advertisers. What's more, Nicole and her team have a track record for consistently selling out events. Dreamforce, Salesforce’s flagship event, is the largest software conference on the planet. In 2016, over 171,000 people registered to attend the event and the conference amassed over 15M live viewers. Karin Flores plays a direct role in coordinating and executing this massive event and has done so for the past 7 years. Her role as VP of Strategic Events is crucial for maintaining Salesforce’s brand through in-person live events. Her experience with event marketing began at the esteemed George P Johnson agency where she was Senior Director of Client Services for 11 years. There you have it. The Top Event Marketers to Watch of 2017. As events continue to take on a larger role in marketing, we look forward to seeing what these experts create. Is there someone we overlooked? Click the button below to nominate them for this list. If you have any questions about this list or would like to make any changes to your own listing, please reach out to brandon[at]bizzabo[dot]com. There are thousands of people working to reshape professional events and how they factor into both B2B and B2C marketing strategies. Some stand above the rest. We have compiled a list of the Top..